Curious for more details on Emma? Here’s a little more about our CEO. Named one of the top Atlanta tech leaders to watch, our CEO is a designer, marketer, entertainment blogger, and speaker. 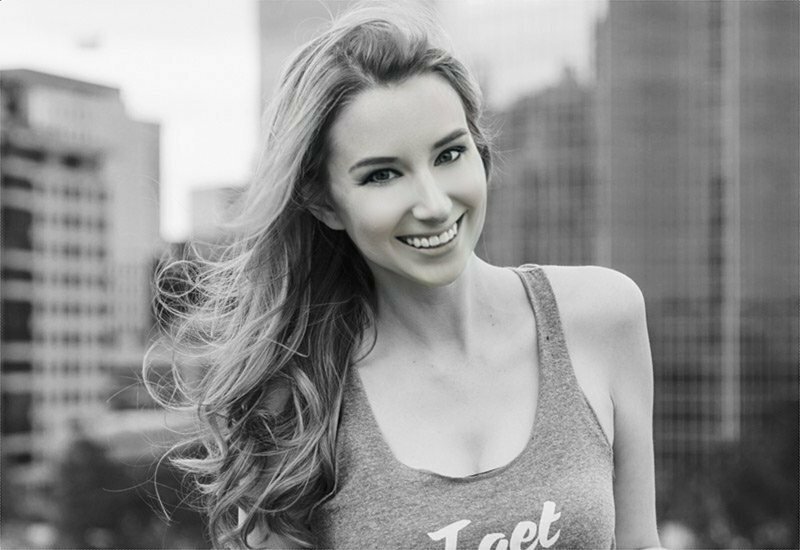 She specializes in UI/UX Design and Social Media Marketing for Excite’s clients – helping them to develop a loyal following as well. Emma loves public speaking on social media marketing and design related topics (if you’d like her to speak a business group you’re involved with – just reach out to us and let us know!). She has spoken at a number of events, both small and large, and with her diverse business experience, she’s also able to share real-life stories as she educates, entertains, and motivates audiences. 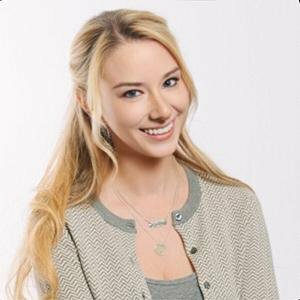 Emma is also the founder and editor of the popular geek lifestyle and entertainment site, FanBolt, where she updates daily on the latest happenings in the television and film industry, the world of technology, must-visit travel destinations – and really any that you’d be a fan of and geek out over! The site, which Emma also designed and developed by herself, currently has over 200,000 members, receives an average of half a million hits per month, and has given away over $200,000 in movie and television related contests since it first launched over a decade ago. She has conducted over 1,000 celebrity interviews with talent such as Jennifer Lawrence, Ryan Reynolds, Joss Whedon, Betty White, William Shatner, Harrison Ford, Steve Carrell, and so many more! Through the doors that FanBolt has opened up for Emma, she has worked with a number of large entertainment companies such as Warner Brothers and has also freelanced as an expert on various topics for CNN, The Guardian, and Autotrader. At the end of the day, Emma has a strong passion for technology, design, strategy, and all things geeky, and because of that – it continually shows through in all her work. 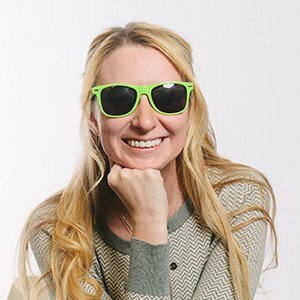 Congrats on being named one of the Top Atlanta Tech Leaders Emma!